Yuck. Shake off that pretentious, icky feeling for a second. Better? Good. But conveying fanciness a car might or might not have isn’t the only purpose being verbose serves as an automaker—car companies are really, really great at coming up with new buzzwords to make cars seem more important, efficient or environmentally friendly than they really are. It leads to an entire dictionary of confusing words that manufacturers use again, again and again, all of which are ambiguous and meant to sound more powerful than their definitions truly are. 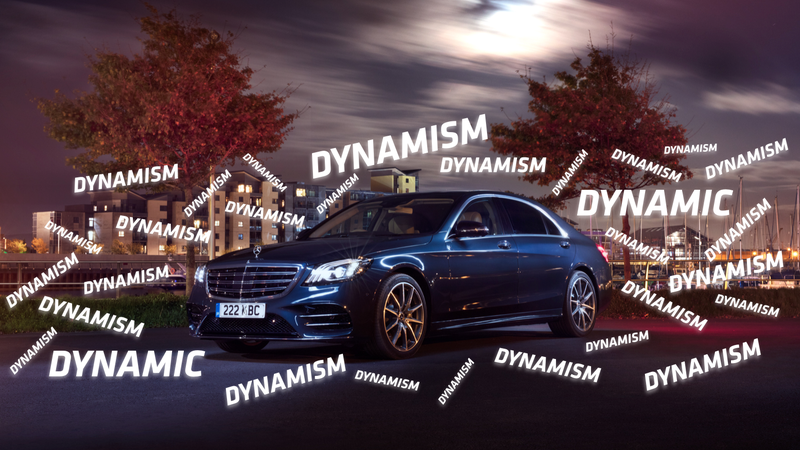 Knowing that, here are some of the automotive buzzwords that are likely meant to (and successfully have) confused a lot of people. Sounds like: A fast and rare car. Actually means: A fast car, but with no clear definition of what that means. Not always rare. Sounds like: Some kind of really fast, futuristic hybrid sports car. 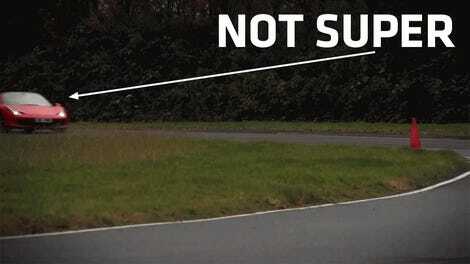 Actually means: A super supercar. No clear definition. Sounds like: A weird, ugly and large road vehicle. Thank goodness this one hasn’t caught on widely. Actually means: Ignore this word forever. It has no meaning. Sounds like: An eco-friendly, electric vehicle, perhaps a model that used to be a gas car and got “electrified” for the recent or upcoming model years. Actually means: Has some sort of electric or hybrid power, which can range from mild hybrids (cars that have electric motors helping power engines, but the electric motors cannot power the car on their own) to fully electric vehicles. Also ambiguous when used in talking about lineups, since “every [automaker] model from [date] forward will be electrified” can easily mean that each model will have an electric variant as an option—not that every car itself will be an electric variant. Actually means: An ability to move freely, or simply using a transportation method without buying that transportation method. Sounds like: Some ambiguous reference to the internet. Actually means: A car being able to connect to the internet, the “cloud,” and/or being able to communicate with other cars. Sounds like: The ability for machines to do things on their own, the start of the apocalypse, the system of government a person would set up if they bought their own private island and wanted to pretend to have power. Actually means: In terms of cars, some level of being able to drive itself. Those levels range from a human being in full control to the car being in full control, and automakers are great at not specifying where their cars fall in that range. Sounds like: The ability for cars and other vehicles to do things on their own, the start of the apocalypse. Actually means: A car that does not require a person in the driver’s seat. This will not happen in the next couple of years, despite what you’ve heard. Sounds like: The pinnacle of luxury travel. Actually means: Ahead of some other, likely unspecified group of vehicles, with a lot of fine print that you’ll never see about that classification. Sounds like: Elegant, slightly altered for improvement. Actually means: Just like almost every other car out there, because they’re all “refined” and “luxurious” anymore. Often used in terms of: The “emotional design” of a car. Sounds like: A term associated with a teenage journal, a kid who just got their candy taken away, a nice wedding ceremony, the loss of a loved one. Actually means: Unless the car’s headlights or grille make you cry, nothing. Sounds like: Something your rich uncle likes to brag about when you see him once every five years. Actually means: Probably accessible if you have the money. No clear parameters or definition. Often used in terms of: Getting the attention of people easily distracted by shiny, new things. Sounds like: A shiny, distracting new thing. Actually means: New. That’s it. Most companies release new cars every year. That concept is really nothing new, ironically. Sounds like: Something actual living organisms have. Actually means: Nothing. Cars don’t have DNA, which means that in our apocalyptic future, we won’t be able to find out who the machine father is or which robot committed the crime. That’s alright, because we won’t be in charge anyway. Which ultra-annoying words did we miss?